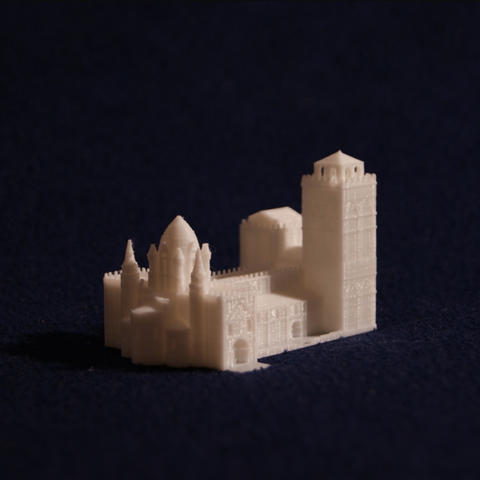 This is a 3D model of the Old Salamanca's cathedral built in Romanic/Gothic style between the 12th and 14th centuries. Scale model to fit it in your 3d printer bed. 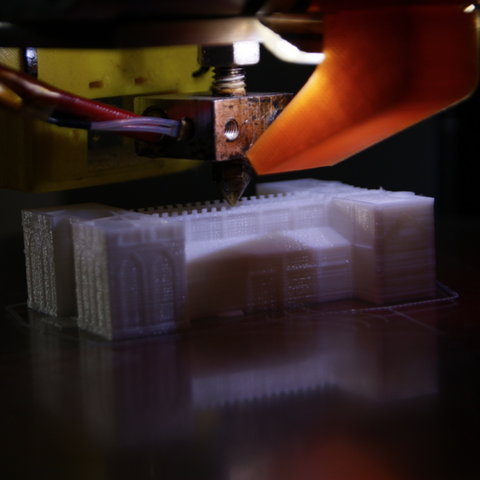 I have obtained this model from sketchup 3d Warehouse and I have adapted it for 3D printing.